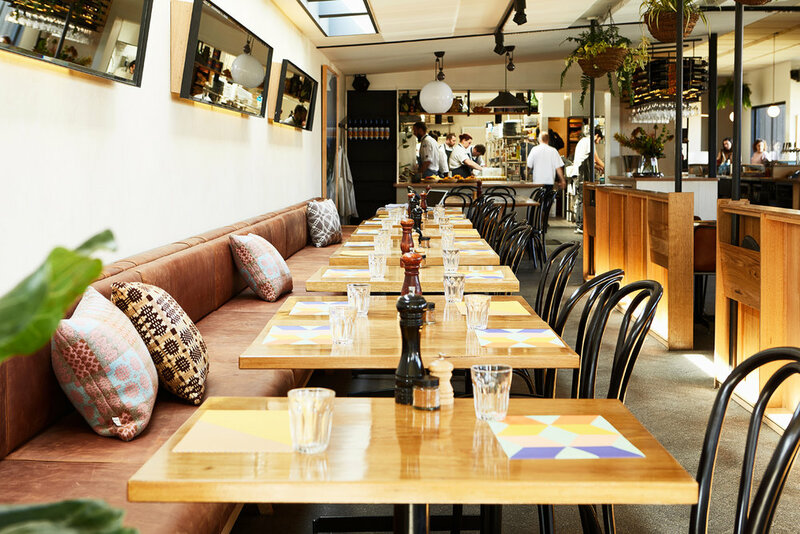 Park St Carlton North is one of Melbourne's best cafes offering all-day dining. offers cosy comfort foods for breakfast & lunch. 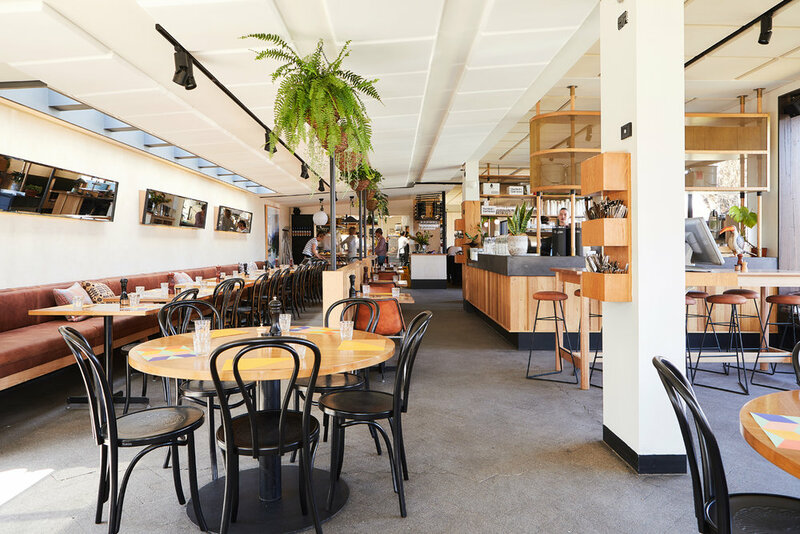 Set in the tight-knit community of Carlton North, we offer a flexible dining experience with breakfast, lunch and snack menus by chefs Jesse Gerner, Greg McFarland and Andrew Fisk. 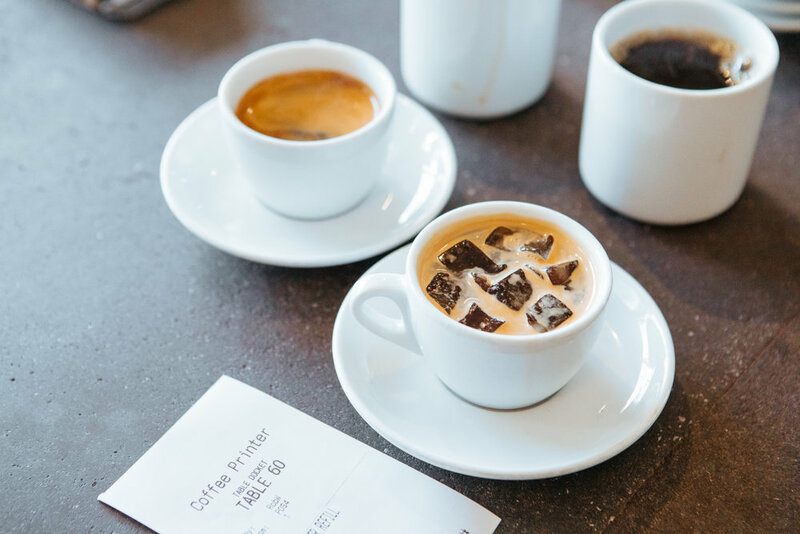 Capital Coffee Roasters runs the coffee program and locally roasts all of our blends. Our pastries and breads are made daily in-house, as are our pastas. We cure our own bacon and use veggies and herbs straight from our gardens. 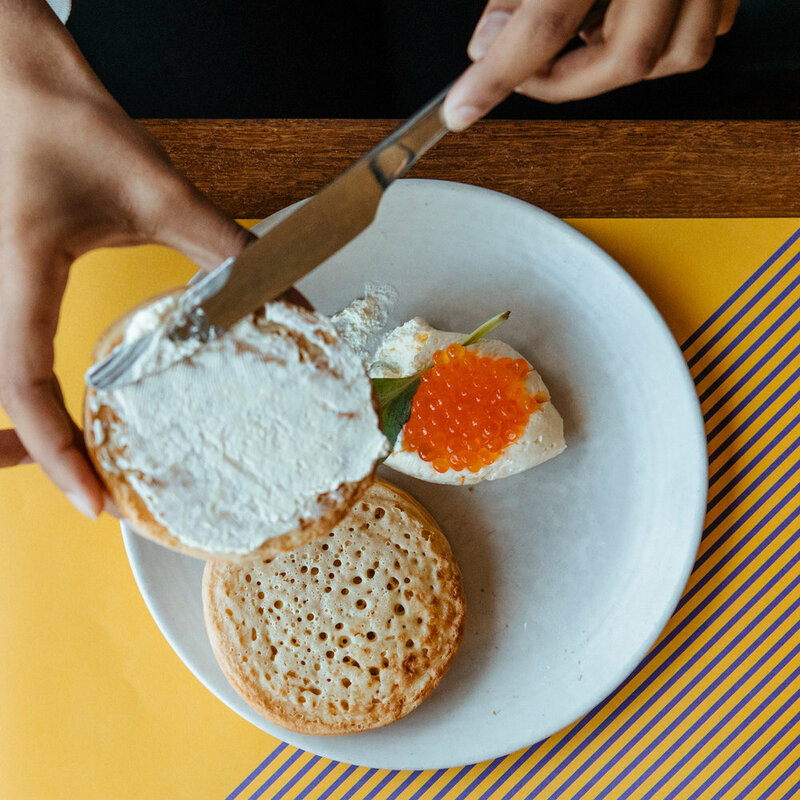 What we can’t grow or produce ourselves, we source from the best purveyors in and around Melbourne. We’re committed to serving our community and we’re big on environmentally friendly and ethically aware business practices. We have a top-notch composting system that minimises our food waste and we're involved in various community and eco-conscious projects. The fresh herbs you see outside our building? They’re up for a snip any time you’re passing by. And to sweeten it all, with the help of Rooftop Honey, we keep bees on the rooftop making honey. Oh, and yes, we were formerly known as Green Park. PARK ST. STORIES. BE IN THE KNOW. Thanks, mate! See you soon.